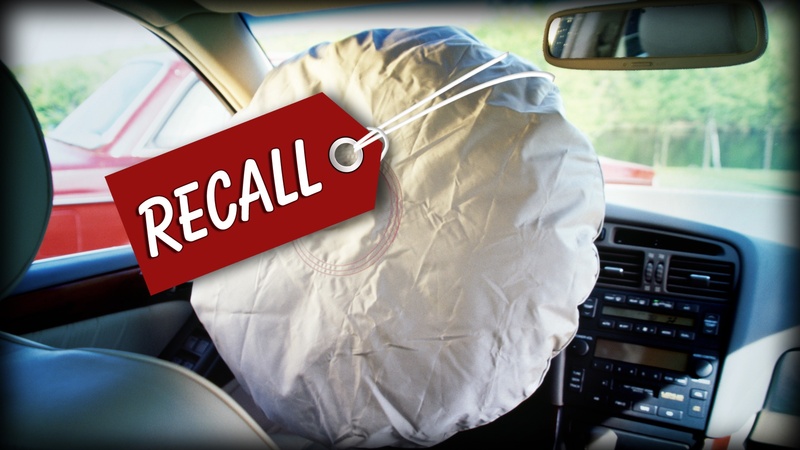 The Takata Airbag Recall that has made news in recent weeks, continues to make headlines as it was announced today that 1.95 million cars in Canada have been impacted by the recall. Auto manufacturers have provided Transport Canada with a list of the makes and models affected by the recall, which involved 11 auto makers, including Honda. At Henley Honda, your safety is important to us. We are contacting customers affected by the recall to arrange for service. Thank you for your understanding.